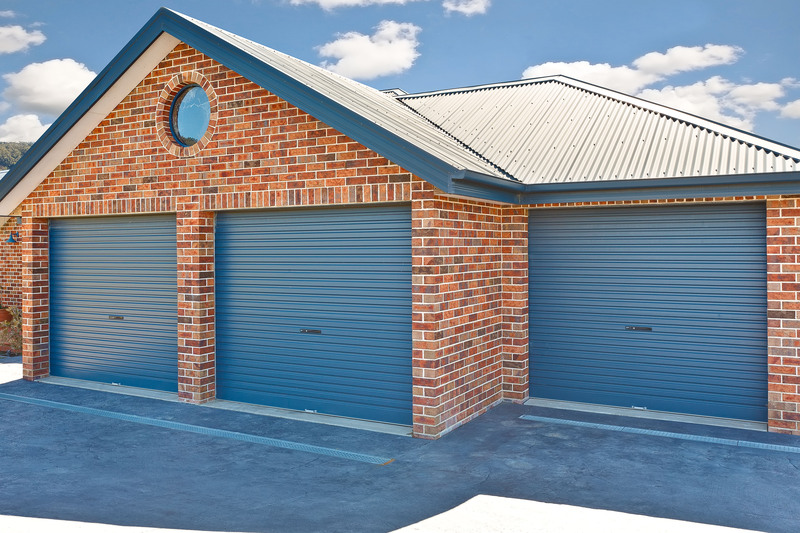 No matter what sort of garage style or house design you have, there is a B&D Roll-A-Door® that will be the perfect size and fit for your home, and in a colour that complements the rest of your decor. 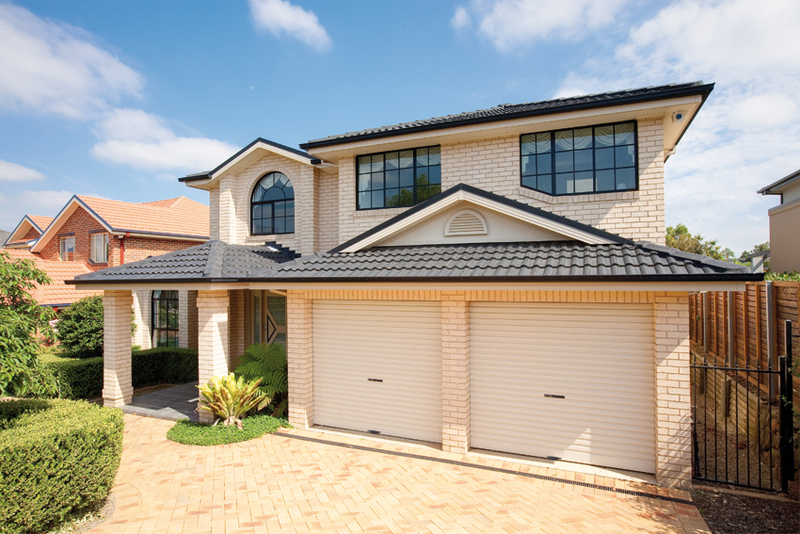 When you buy a B&D Roll-A-Door, you’re not only buying an Australian icon but top of the line in design, styling and features. Combination of drum and precision springing ensuring superior balance. available in sizes from 1200mm to 3000mm high and 2500mm to 5500mm wide. 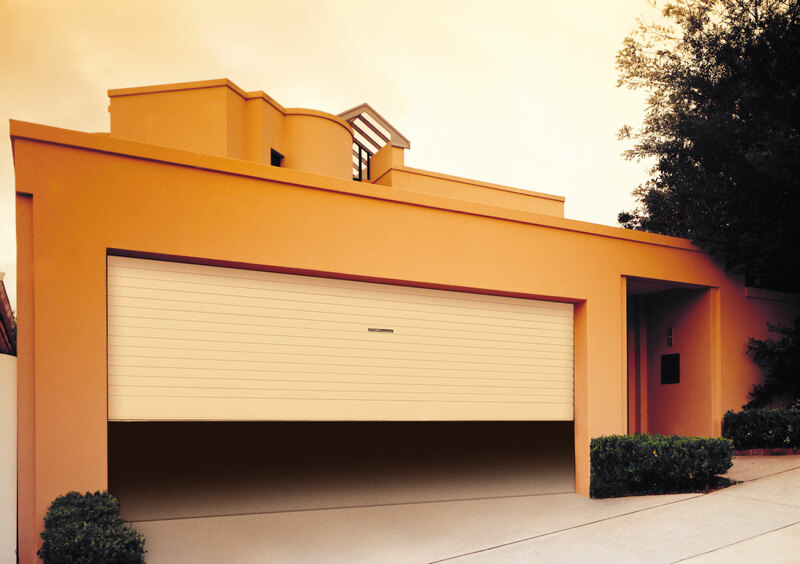 The Roll-A-Door Low Profile has a lighter operation than that of the Roll-A-Door Traditional Wideline™ and industrial doors. Deeper guides and a more rigid curtain ensure smoother, quieter operation while the door is in motion. Available in 2400mm high and 2000mm to 5500mm wide. 7 year warranty for steel door curtain, covering steel cracking and lock seam failure, and associated labour in domestic / residential applications, 12 months on surface coating, locking mechanism and all other components and all associated labour (excludes salt corrosion). 12 months for all components and labour in industrial / commercial applications.